DMOD offers a full interior architecture service. This includes design, furniture selection and design, specifications, project management and site inspection. “Fitout” has been part of what DMOD do since the inception of the practice. Our strength in this regard, is our ability to listen, understand and implement the brief requirements of the client or end user. 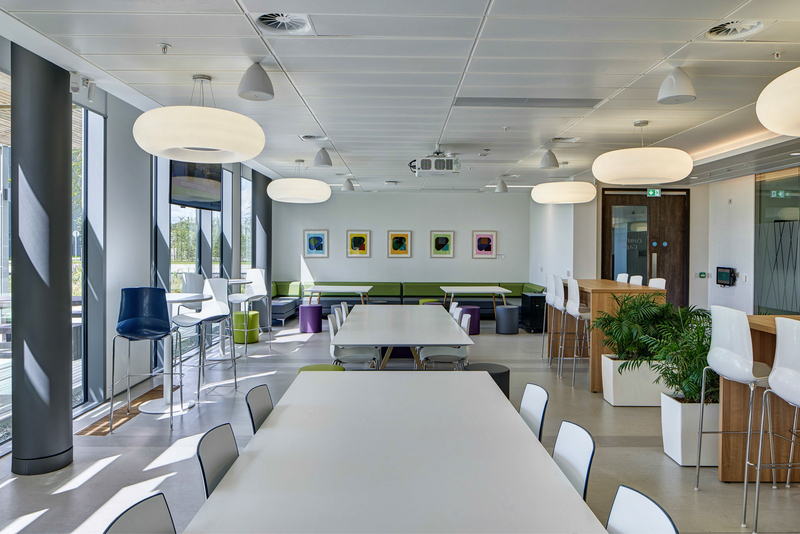 Projects large or small, some complex and exploratory, others prescriptive and focussed, have been part of the success of the practice, assisting multi-outlet clients in many urban locations to one-off design specific fit-out projects.